Ever since they were first created, escape games have captured imaginations all over the world. Most of them share similar themes – the backstory is non-existant and the puzzles may seem arbitrary. All you know is that you have to escape. But each game comes with its own brand of puzzle-solving, and its own unique challenges. Back in 2004, Toshimitsu Takagi created the Crimson Room. 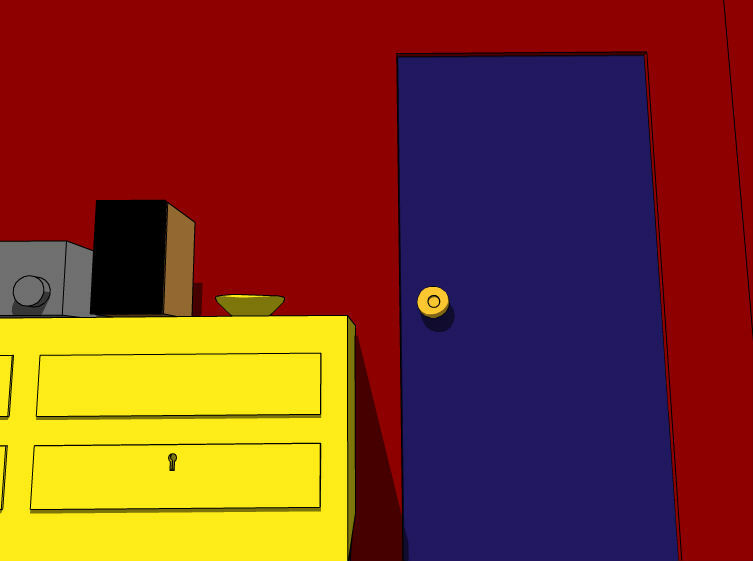 The idea was a point-and-click game that starts with you waking up in a room you have no memory of entering. You realise you’re locked in, and to escape you’ll need to search every inch of the room and figure out how to unlock the door. There are almost 900 escape games that you can play online. Check out online review site Jayisgames for a complete list of them all. The first live room escape game was Parapark, which was opened in Budapest in 2011. Its creator, Hungarian Attila Gyurkovics, realised that the most captivating aspects of the online games could be converted into a live game, with people being challenged to escape from a physical room. The only changes from the online games were the addition of a time limit of an hour to escape the room, and a multi-player option. The game could be played by a team of up to five people at once – which, of course, was needed as there were more puzzles than a single person could solve in the time. …and the idea spread across Budapest and the rest of Hungary. London got its first escape room in 2012. 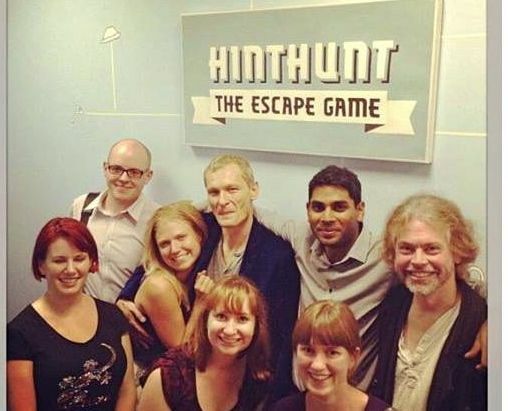 HintHunt, near Euston station, was created by two more Hungarians, Atti Nagy and Csaba Vinkler, and quickly became the highest rated attraction on TripAdvisor. 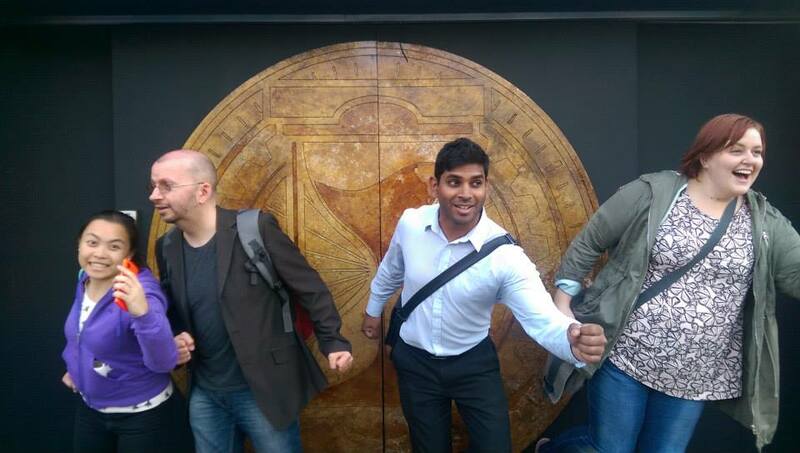 The founders claim its popularity in England is because ‘it is like the Crystal Maze’, and it’s easy to see why: there’s a lot of shouting as you solve puzzles as a group. Want to try escape games with a ready-made team?